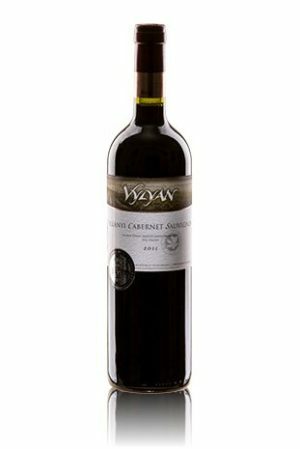 Vylyan Montenuovo Cuvée 2007 - Directly from the winery! 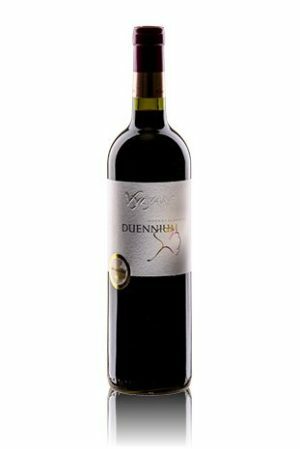 The 2007 vintage is a harmonious blend of Cabernet Franc, Syrah and Merlot. By character it’s a golden mean between the robust and the lively-fruity styles. Has depth and dimension. The aroma is dominated by ripe fruits complemented with spicy notes. Its complexity makes it a good match with many kinds of dishes.